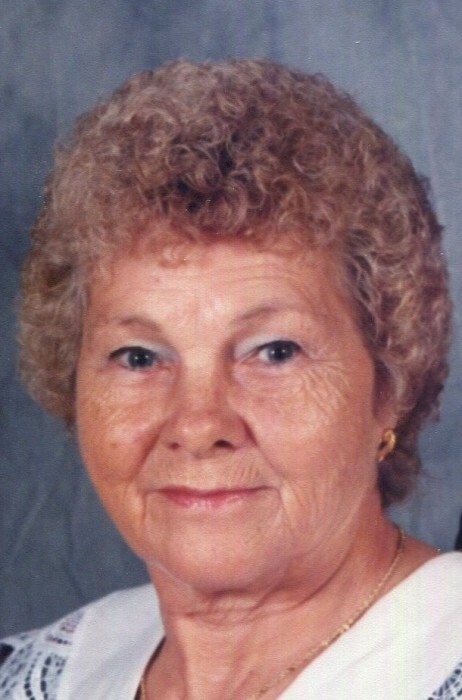 Ruby L. Woodin, age 86, of Villa Tasso, Fl. Passed away on Tuesday, January 22, 2019, surrounded by her loving family. She was born on October 13, 1932 to parents David and Nancy Yount in Granite Falls, NC. She is survived by her children, Randy Lingerfelt (Diane), Cindy Dooley (James) and Tonya Bridge (Glenn) , Grandchildren; Shelley Buck (Jason), Michael Dooley (Jerusha), Kristen Bridge (Jason Elder) , and Amanda Davis, Great Grandchildren; Trey Buck, Trevor Buck, Natalie Fountain and Austin Jakins, a sister Sue Teague and nieces and nephews. She loved her family very much and her church family at Choctaw Beach United Methodist Church. Special thanks go to the caring and compassionate staff at Twin Cities Hospital, Dr. Cynthia Bryan, and to Pastors Lew Wilder and Doug Newton of her church. A memorial service will be held on Saturday, January 26, 2019 at 11:00 a.m. at the Choctaw Beach United Methodist Church. Donations can be made to the American Cancer Society, Emerald Coast Hospice or Choctaw Beach United Methodist Church in her memory.